Trends have come and gone on London’s iconic Kings Road, but one jewel remains in the crown that is the World’s End, the restaurant known as La Famiglia. 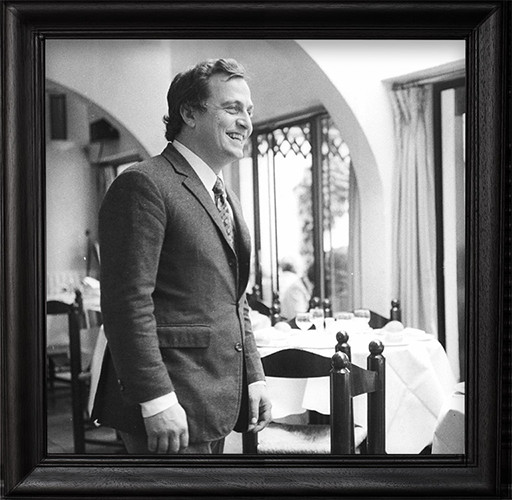 Created by the godfather of Italian chefs, Alvaro Maccioni, it first opened over thirty five years ago. This is as authentic cuisine as anyone will get outside of Tuscany. Family is the concept which binds La Famiglia. From the chef, to Alvaro’s own daughter, Marietta, everyone helps to ensure the restaurant is up to her papa's impossible high standards.